SAN ANTONIO - A new program coming to Sam Houston High School will provide students with the opportunity to earn a high school diploma, an industry-specific degree and work-based training, San Antonio Independent School District announced Monday. 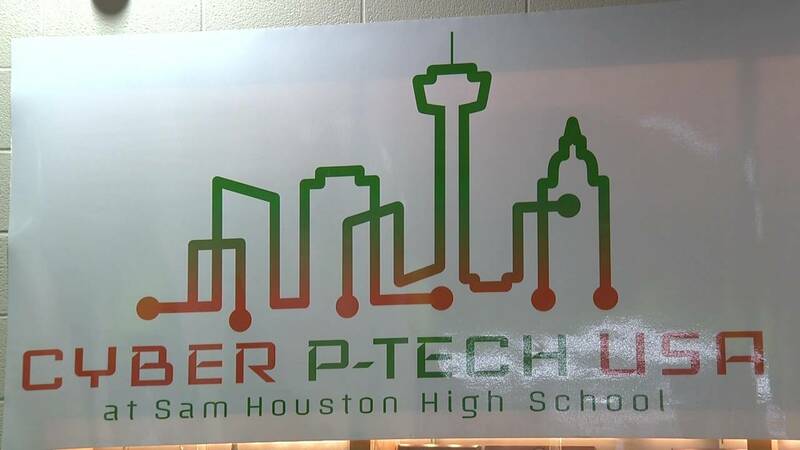 The program, Pathways in Technology Early College High School, or P-Tech, will start with 150 students next fall and will focus on cybersecurity. Students will be able to earn an associates degree, as well as internships with Accenture. “What I want is for our students to know that this opportunity will be there for them -- very high-paying jobs, and hopefully, you know, something that will ignite their passion," SAISD Superintendent Pedro Martinez said. The program, which will be open to ninth-graders, will begin accepting applications Nov. 26 and will run until the first week of February.